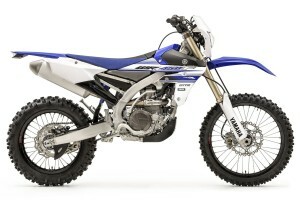 The 2017 Yamaha WR250F and WR450F have been uncovered. 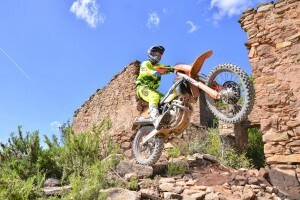 MotoOnline.com.au tests the 2017 KTM 300 EXC at the world launch. 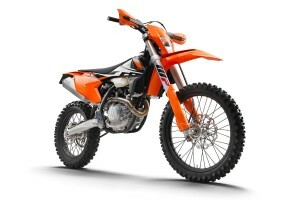 MotoOnline.com.au tests the 2017 KTM 250 EXC at the world launch. 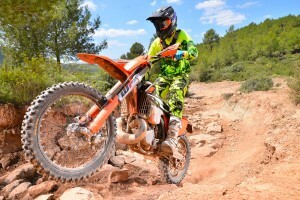 MotoOnline.com.au tests the 2017 KTM 500 EXC-F at the world launch. 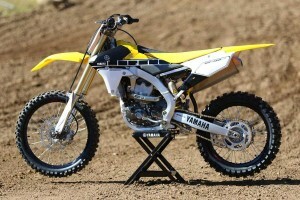 Upgraded Factory edition models now available nationwide. 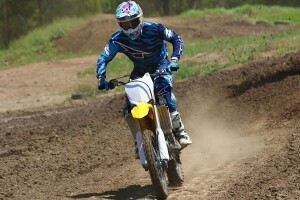 MotoOnline.com.au tests the 2017 KTM 450 EXC-F at the world launch. 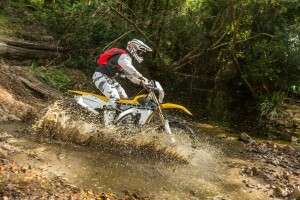 MotoOnline.com.au tests the 2017 KTM 350 EXC-F at the world launch. 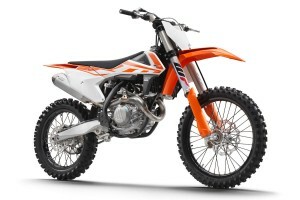 MotoOnline.com.au tests the 2017 KTM 250 EXC-F at the world launch. 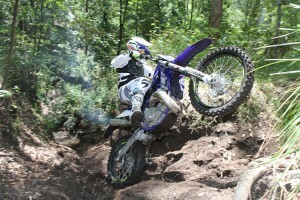 First impressions from the world media launch in Spain. 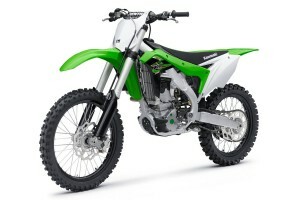 Kawasaki's flagship motocross model receives multiple revisions for 2017. 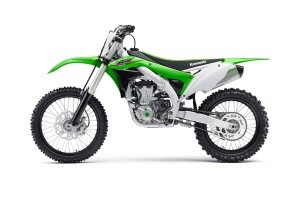 The all-new completely redesigned 2017 KX250F breaks cover. 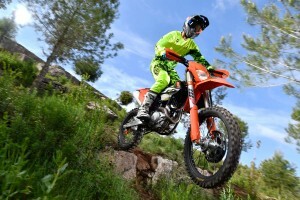 Complete details on new-generation KTM enduro range. 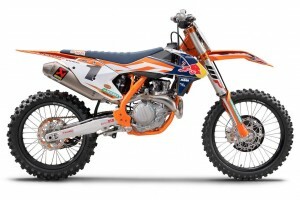 Updated KTM motocross range officially breaks cover. 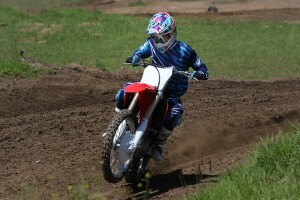 Fresh new FC 450, FC 350, FC 250, TC 250, TC 125 and TC 85 break cover. 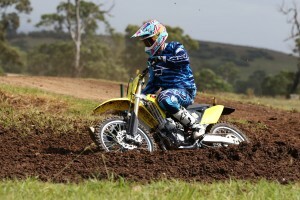 SWM enduro models arrive in Australia. 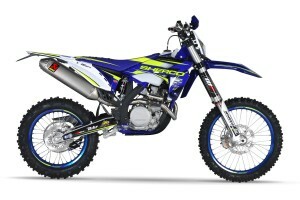 Stage two of our long-term 60th Anniversary 2016 Yamaha YZ450F. 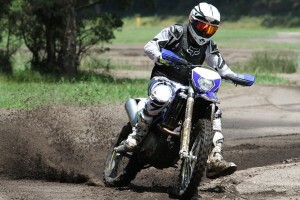 MotoOnline.com.au test rides the 2016 Yamaha YZ450FX. 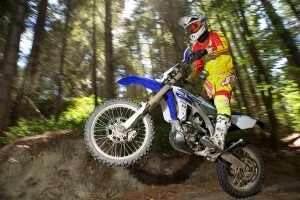 MotoOnline.com.au tests the 2016 Sherco 300 SEF-R.
MotoOnline.com.au tests the 2016 Sherco 300 SE-R.
MotoOnline.com.au tests the 2016 Sherco 250 SE-R. 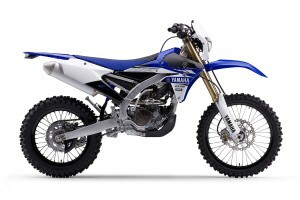 Introducing our long-term 60th Anniversary 2016 Yamaha YZ450F. 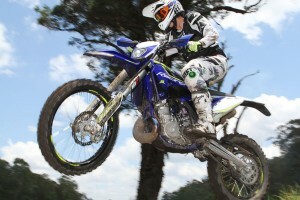 MotoOnline.com.au tests the 2016 Sherco 450 SEF-R.
MotoOnline.com.au tests the all-new 2016 Suzuki RM-Z250. 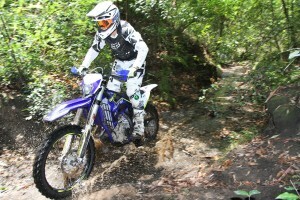 MotoOnline.com.au tests the 2016 Yamaha WR450F. Upgraded race replicas from KTM break cover. 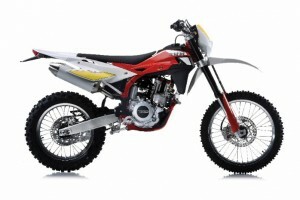 MotoOnline.com.au tests the 2016 Honda CRF450R. 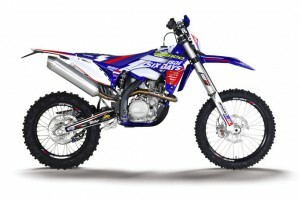 French brand producing special ISDE commemorative models. 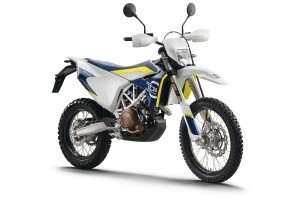 Dual-purpose mid-size adventure bike due for release. 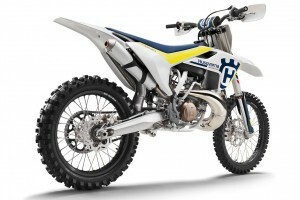 Cross country contender to be released in 450cc version. 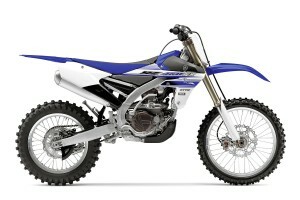 Yamaha to release all-new 2016 WR450F off-road model.